Shocking Twist! TPK Thapki Pyaar Ki 19th August 2016 Written Updates :- The latest crux of the TV series Thapki Pyaar Ki is how Thapki is going to take her Pandey Niwas back as someone calls Koshi take over her Pandey Niwas and Koshi arrives here to rule the Pandey family. And now for this noble work and mission of Thapki whole family is supporting her, especially Shraddha and Vasu joins Thapki to save Pandey Niwas as well to teach the lesson to Koshi. 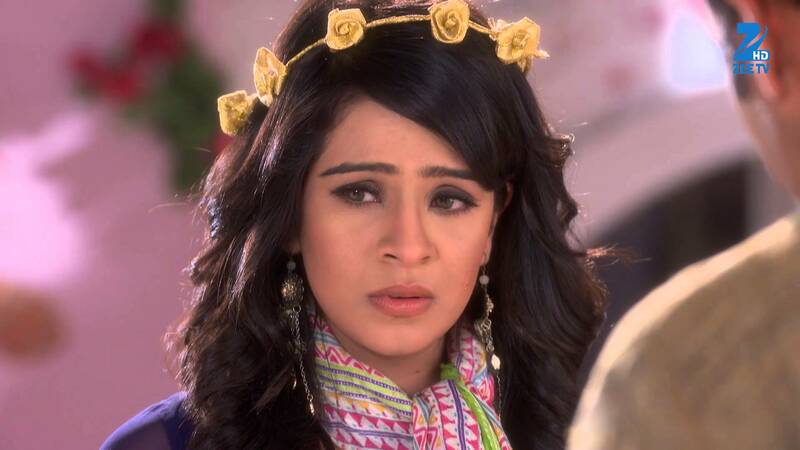 Koshi is believed to have some connection with Bau Ji and Thapki is keen to find the same, as Bau Ji is unable to speak anything in front of Koshi. Last night episode of the TV series Thapki Pyaar Ki showcased that Koshi arrives in the room where Thapki and Bihaan were planning to sleep. Koshi did blah blah in front of both Thapki and Bihaan but they remain unaffected. Somehow Thapki and Bihaan manage to make Sanskar fool as they just take the property paper from Sanskar. When Koshi get to know so she just cursed Sanskar by saying that he is just like an animal, how he cans handover the property paper to Thapki and Bihaan’s hands. Vasu is sitting in the Mandir (Temple) where she is praying for the Pandey Niwas and she also prayed to god that anyhow we have to Pandey Niwas from Koshi. When Vasu open her eyes she gets upset to see Bau Ji there where he seeks pardon for the blunder done by him. When Vasu bumps into Koshi, she just challenged Koshi that one day Vasu will throw her out from the Pandey Niwas. She also asked Koshi that Koshi will not able to stay in the Pandey Niwas for more days. Out of anger Vasu also cut the name of Koshi with her hair pings from the dining table. She announced that the Pandey Niwas is belonged to the Pandey family and no one can take over the same.